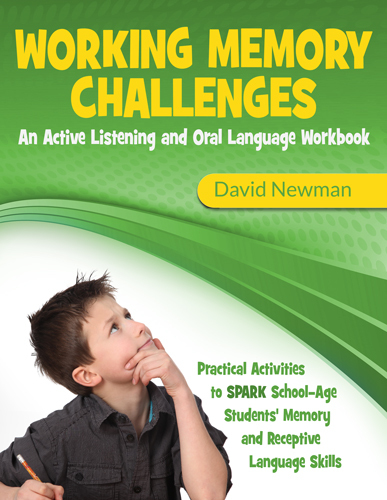 The new Working Memory Challenges book features new, unique and inventive exercises that will help to stimulate your students' memory skills. 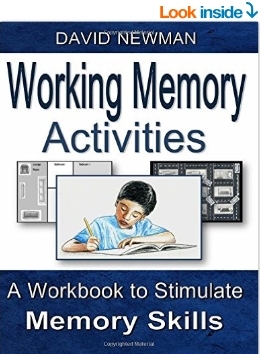 The Working Memory Activities book features a variety of highly engaging and inventive exercises that will help to engage your students' memory abilities. 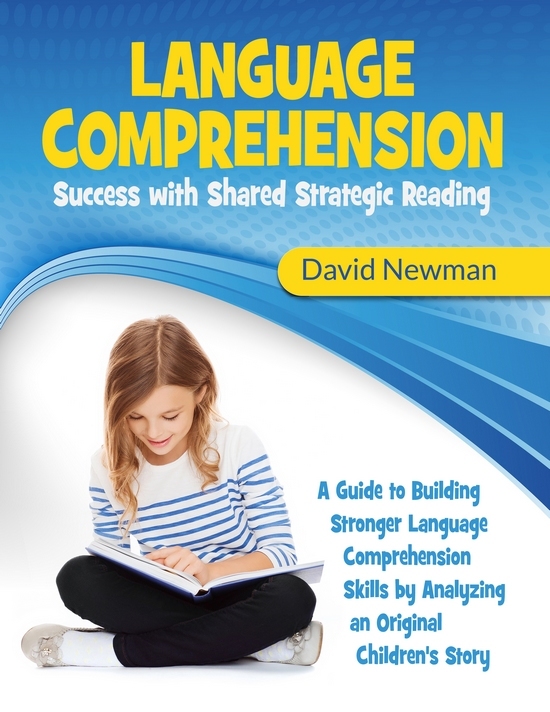 Language Comprehension Success with Shared Strategic Reading is designed to provide high interest activities and exercises for students aged 9-12. This 246-page workbook focuses on an original children's adventure story, Guff's Journey, about a Neanderthal boy separated from his tribe. Each of the 12 chapters has detailed, thought provoking exercises which prompt students' working memory, critical thinking skills, inferential comprehension abilities and story grammar skills. 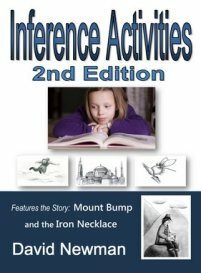 The Inference Activities 2nd Edition workbook is an easy to use guide that will engage your students with high interest scenarios. Each scenario contains shallow level inference and deep level inference questions which help to prompt your students' critical thinking and problem solving skills. For school students ages 8 -12. 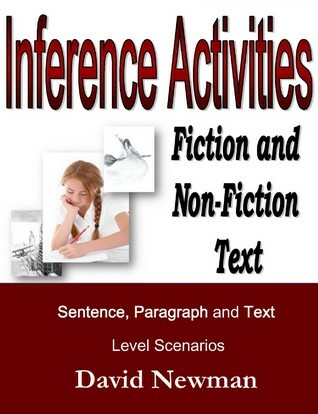 The Inference Activities workbook has dozens of interesting and unique exercises that prompt your students inference and critical thinking skills.